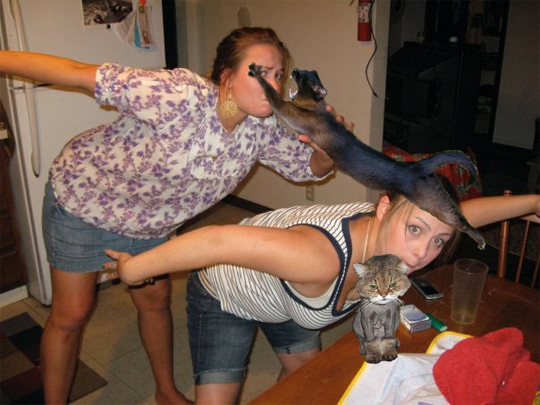 One of these Boozecats is angry to be kissed while the other is lunging in for the kill. Boozecat kisses are way better than butterfly kisses. every morning and BOOZECAT kisses at night. ha ha ha that is priceless hannah! a wonderful extent. Kidney failure is a concern among patients with this condition, and an early diagnosis is important to prolong the use of the kidneys.